A repository of the past publications of the Center for Inquiry, and a rich history of freethought. 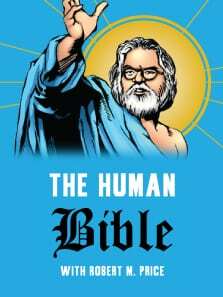 The Human Bible was a podcast active from 2012 to 2014, hosted by Robert M. Price; biblical scholar, atheist, and former Baptist pastor. In The Human Bible , Price deconstructs and demystifies this foundational book—and all with a good dose of humor. 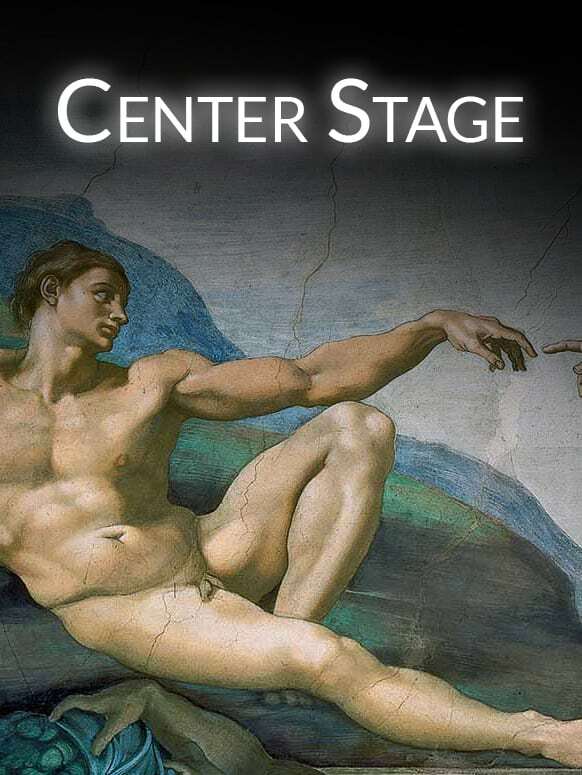 Center Stage, active from 2009 to 2015, was the weekly podcast/radio series that brought you stimulating lectures and events from the Center for Inquiry (CFI). 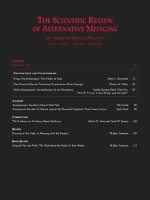 Active from 1997 to 2007, the Scientific Review of Alternative Medicine was the first peer-reviewed journal dedicated entirely to the scientific, rational evaluations of unconventional health claims. 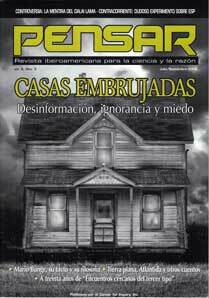 Activo de 2004 a 2009, Pensar fue una publicacion que se propuso informar, investigar, y fomentar el juicio crítico en todas aquellas áreas que resultan misteriosas y atractivas, con el objecto do conocer cuánto hay de verdad y cuánto de fantasía.